Family law matters require special care and understanding. 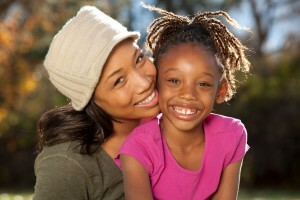 These sensitive issues can impact the entire life of your family’s present and future. Therefore, the sooner you seek legal help, the better it is going to be for your own and your loved ones’ future. 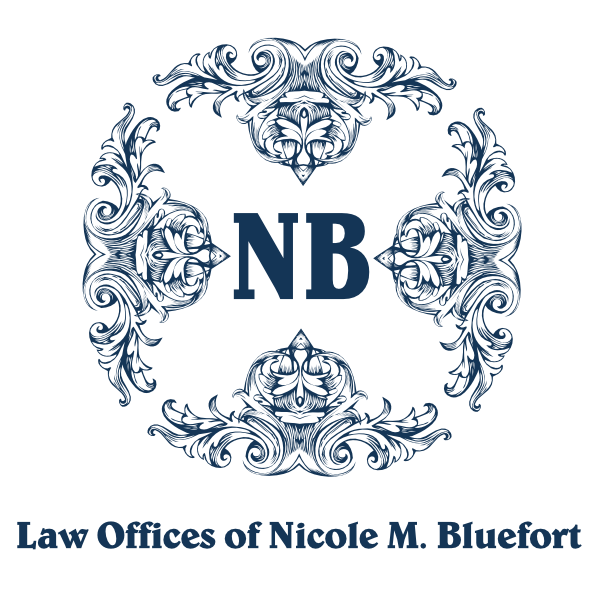 Estate planning is a critical and confusing process by which a person or family makes arrangements for the distribution of assets or an estate during their life. A carefully designed estate plan is required to secure maximum wealth for deserving beneficiaries without affecting the rights of the concerned person prior to death. 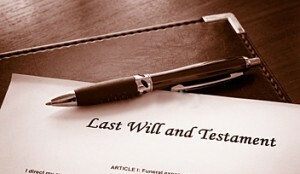 Estate planning issues demand proper understanding of federal and state laws. Criminal law, being a broad practice area, demands immense expertise. Going through legal procedures can be a confusing task if you are not well-informed of the controlling regulations and laws. Since criminal law issues can affect your entire reputation, let a group of trained attorneys handle your sensitive matters. 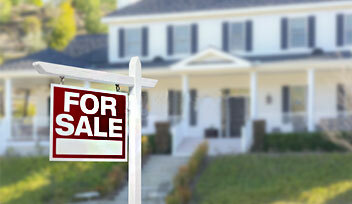 For most people, the purchase of a residential property is one of the most critical decisions of their lives. In addition to being an important financial transaction, this decision involves their emotions and feelings. The increasing number of estate theft cases has urged people to look for professional legal services to avoid potential real estate issues. Personal injury law covers a range of injuries and torts. Many people suffer from physical, emotional, or psychological injuries on a regular basis. These injuries may be caused by fraudulent behavior, defective products, traffic collisions, workplace accidents, or legal or medical negligence. If you or your loved ones are injured by the negligence or carelessness of others, get legal help promptly to seek financial compensation through litigation. 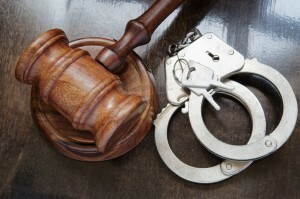 Both the defendant and plaintiff are legally allowed to appeal to a higher court against a verdict. Once the trial court makes a decision in the lawsuit, you are given 30 days to make an appeal, if needed. In many states, there is a two-level system to review a judgment. Additionally, the federal court also incorporates two levels of appellate review.